In this final episode of The Source, a look back at 2015 -- the Year of Water. There was a lot of water news to follow from the drought to deadly flash floods in Hilldale to the toxic sludge that flowed into the state from the Gold King Mine in Colorado. There was a massive state water audit and big talks about big projects with big budgets causing big changes to how we’ll get our water in Utah. But in the background of the daily news, there were ongoing stories -- some that stretch back thousands of years and that we won’t know the endings of for thousands more. The climate is changing, but compared to what? 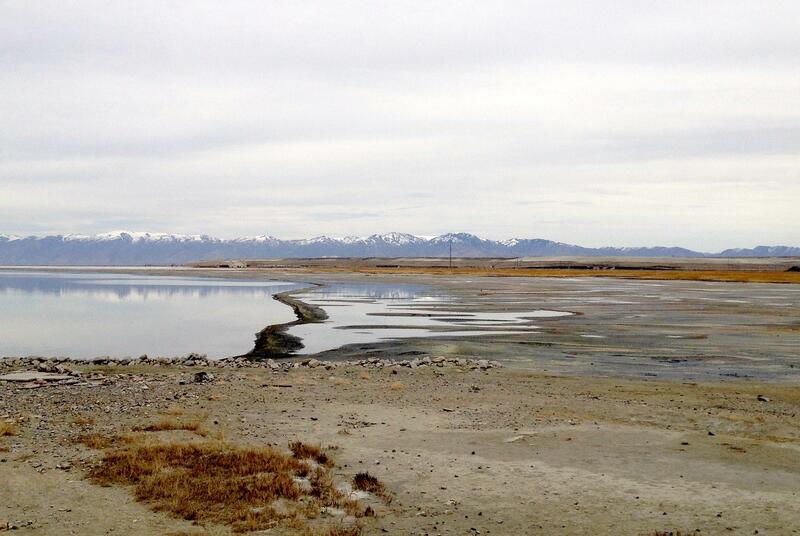 The Great Salt Lake is drying up compared to what it once was. We’re using beavers to engineer our streams, which is what they were always designed to do. We look back on a year of telling Utah’s water stories. Plus some updates on invasive quagga mussels, the South Logan Walmart beavers, the stream access lawsuit, and water on Mars. Ross’s extended metaphor comparing the invasive phragmites grass to the Gremlins (from the invasive species episode) gets even more elaborate when he tells us about the native form of the grass in Utah. 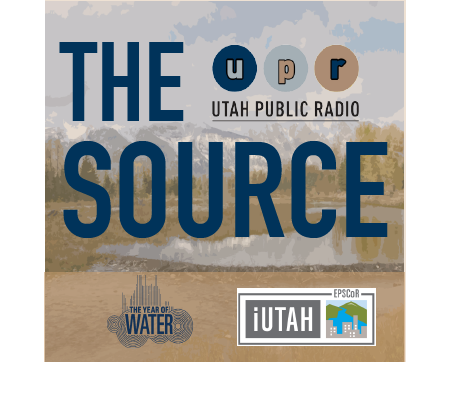 Last August, we made a program called “The Far Reaches of Utah Water” that explored how Utah water research was being used outside of Utah -- in other states and other countries. Producer Ryan Cunningham took it a step further and reported on Utah’s relationship to the search for water on Mars. He has probably the biggest update of the year in water news. Ross and Jennifer share what they think were the most important water stories of the past year. Jennifer shares the consequences of the north arm of the Great Salt Lake reaching it’s lowest level in recorded history. Ross brings up the legislative water audit, which had implications on just about every issue we covered on the show. They’re smuggled in dark containers and shipped across oceans. They’re transported in pods, carried on the backs of furry animals. They’re microscopic and they travel on the wind. They’re beautiful and they’re brought in intentionally. They’re dangerous and they reproduce rapidly. They’re also delicious. Today on The Source, we’re talking about invasive species -- familiar plants and animals that are not native to Utah. We’ll learn which invasive fish the state wants you to eat, how to prevent your aquatic vessel from inadvertently transmitting disease, and get tips from a true Weed Warrior on how to combat invasive plants. But first, Ross Chambless learns a valuable lesson about the scourge of northern Utah’s wetlands -- phragmites -- and why you should never feed it after midnight. Listen to the Full Program. Utah has some unique water problems but they’re not that unique. Studying water in Utah can tell us a lot about similar places that also rely on high mountain snowpack for their yearly allotment. But a lot of the research involving water in Utah has implications way beyond that. In this hour, four stories about local research with global legs. From feeding people in the Nile Delta to informing policy in Pakistan. From negotiating the shifting watery border between the U.S. and Mexico to...camping on Mars, we’re going far out on The Source.